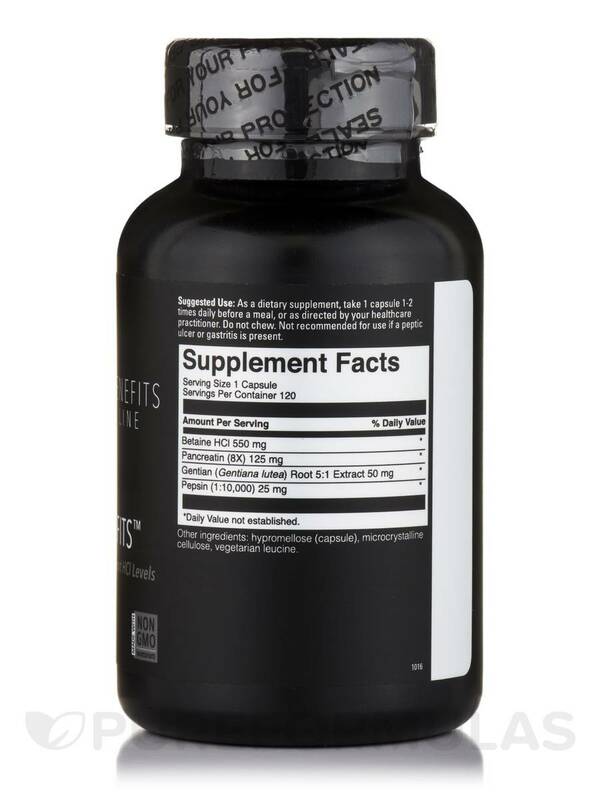 A Dietary Supplement to Support HCI Levels and Upper Digestive Health! 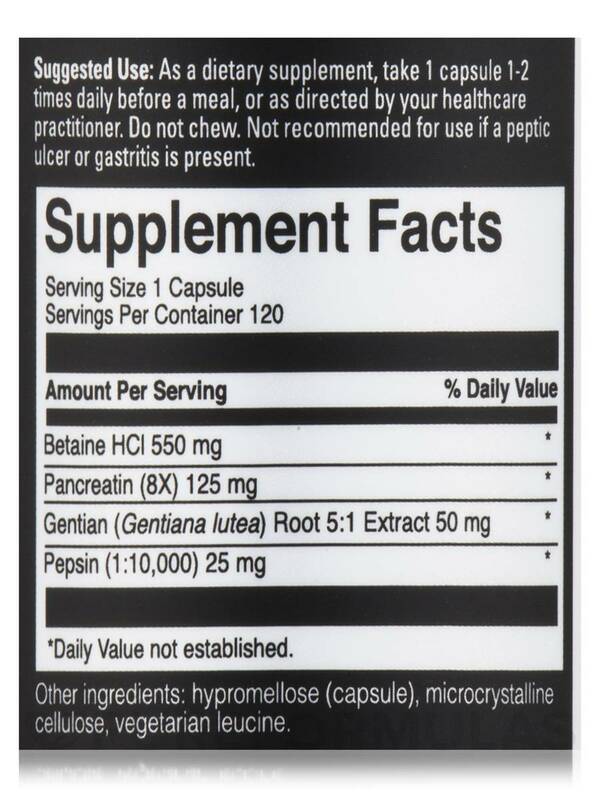 Betaine Benefits™ represents the gold standard in upper digestive‚ betaine HCl based formulas. While this formulation includes the usual suspects‚ betaine HCl and pepsin‚ it also includes the comprehensive complex of digestive enzymes found in pancreatin as well as the most notable ‘bitter herb’‚ gentian root. 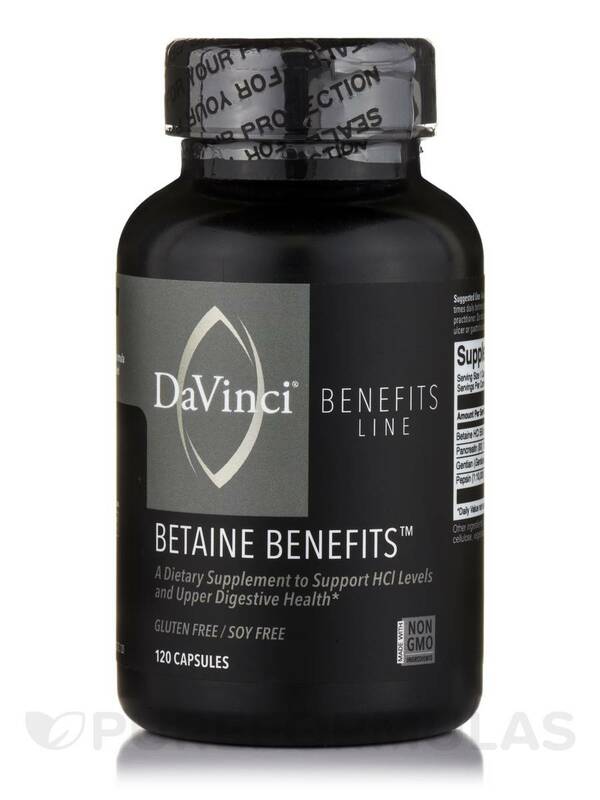 Betaine Benefits™ provides the broad base of upper digestive support that is so desperately sought-after by so many patients. Gluten-Free / Soy-Free / Made with Non-GMO Ingredients. 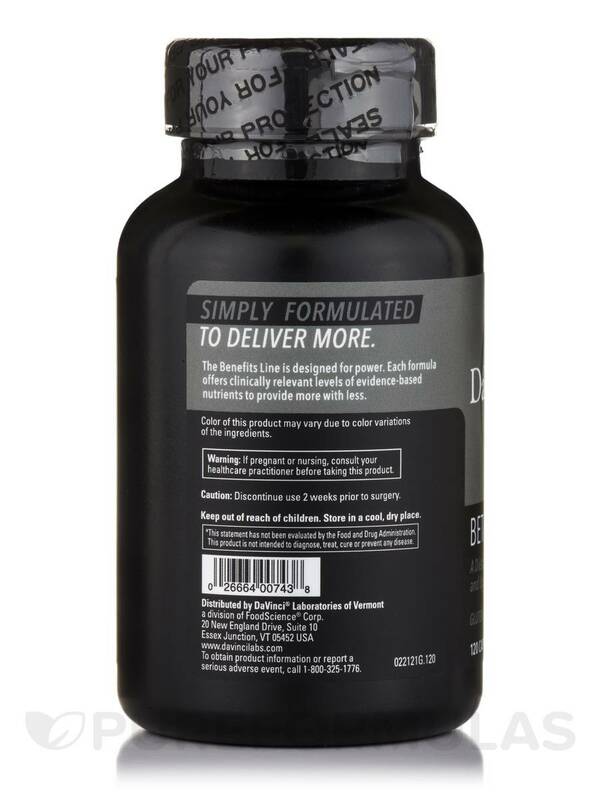 As a dietary supplement‚ take 1 capsule 1-2 times daily before a meal‚ or as directed by your healthcare practitioner. Do not chew. Not recommended for use if peptic ulcer or gastritis is present. 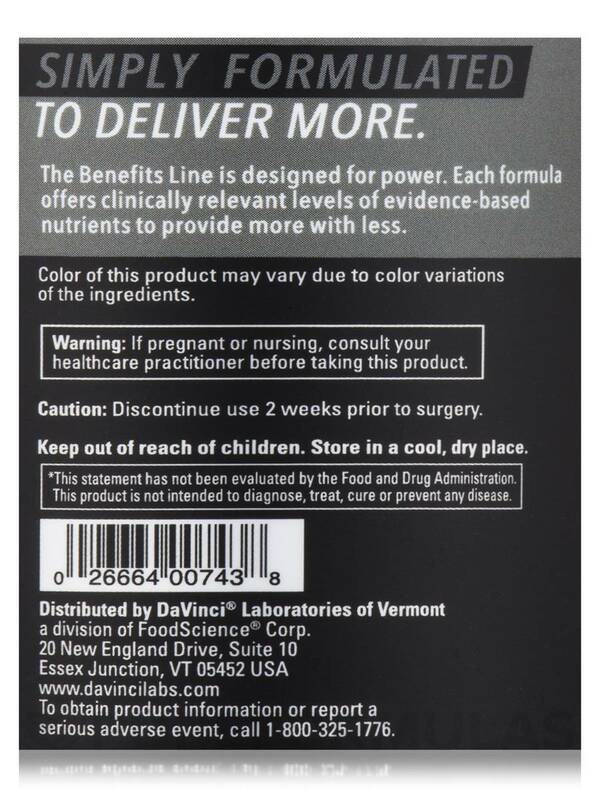 Notice: Color of this product may vary due to color variations of the ingredients.